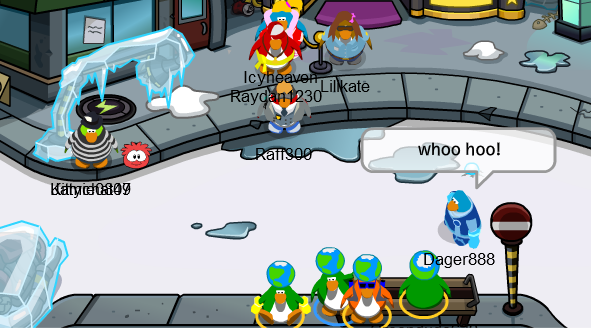 We were knocked out from the explosions on CP so we saw double. Jack, Kevin, Jojo and I showed up. Nice attempt GD next time we could do way better I know this isn’t our average amount show Pungy that we can really shine no matter what our situation is stay active and stay loyal to GD I want Pungy returning to the great and proud army he had to leave behind for a little bit. Make Pungy proud and keep on fighting hard! Comment below with your feedback on what you think of the event. can i have the link to the post? I checked the site and there were no events that day.